 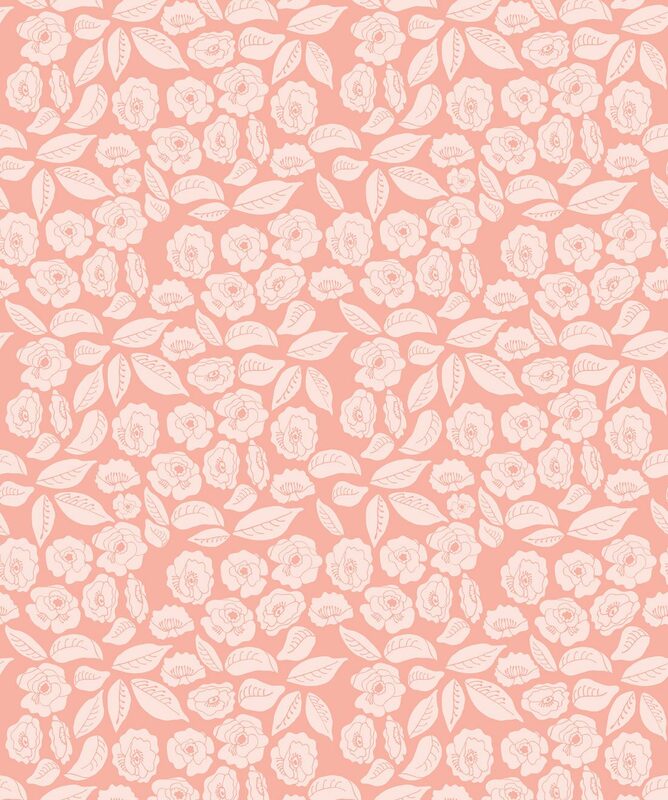 The softest of blossoms fill this sheet with love. 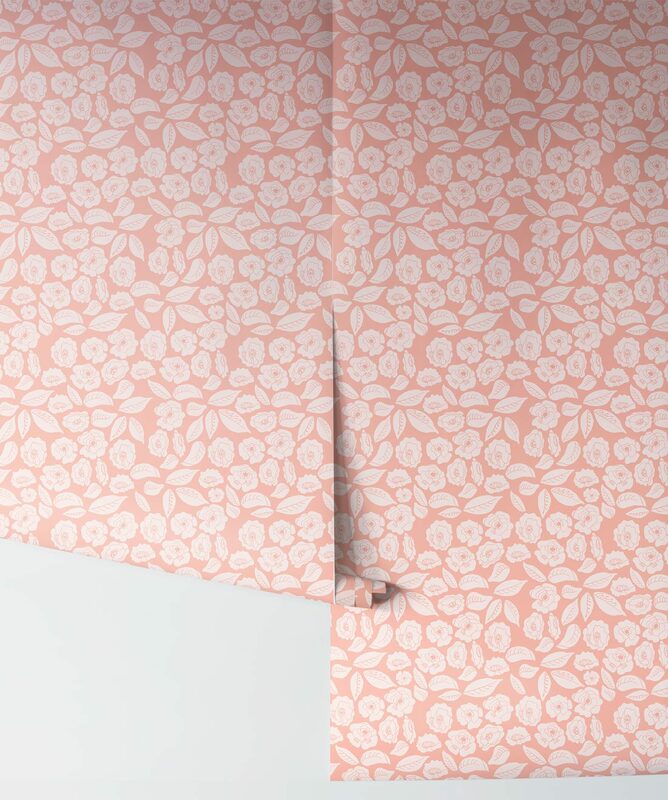 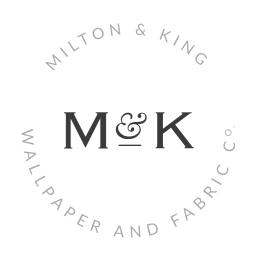 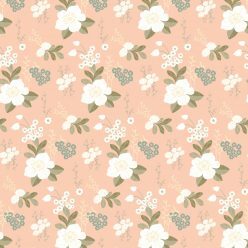 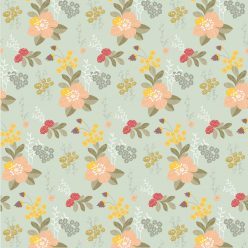 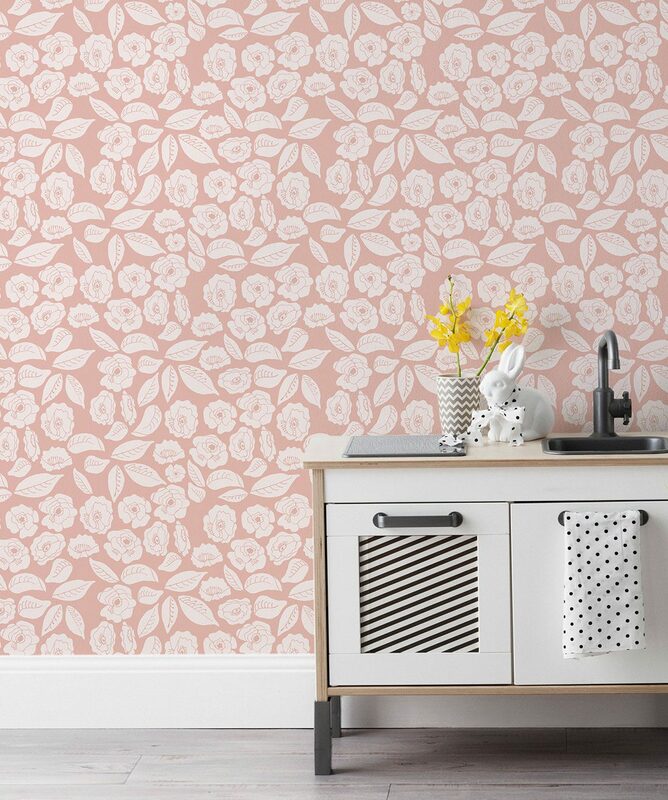 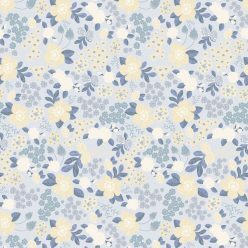 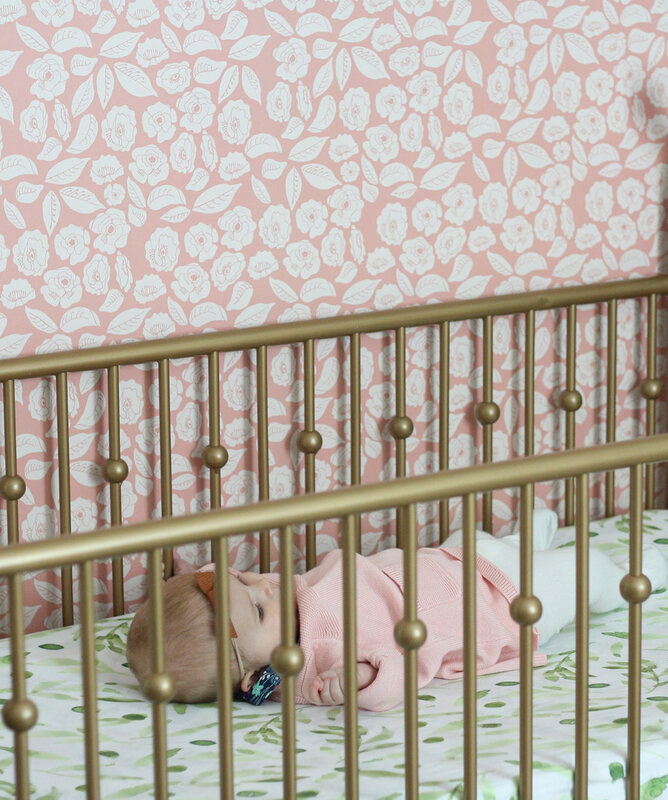 This beautiful floral wallpaper displays hues of peach and pink and white blooms. 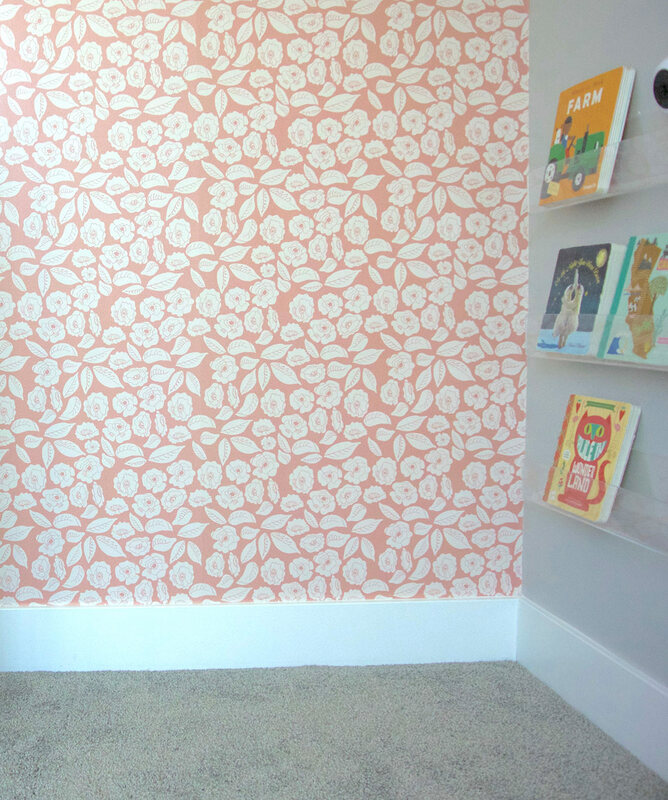 It’s a perfect backdrop for a nursery or kids’ room.